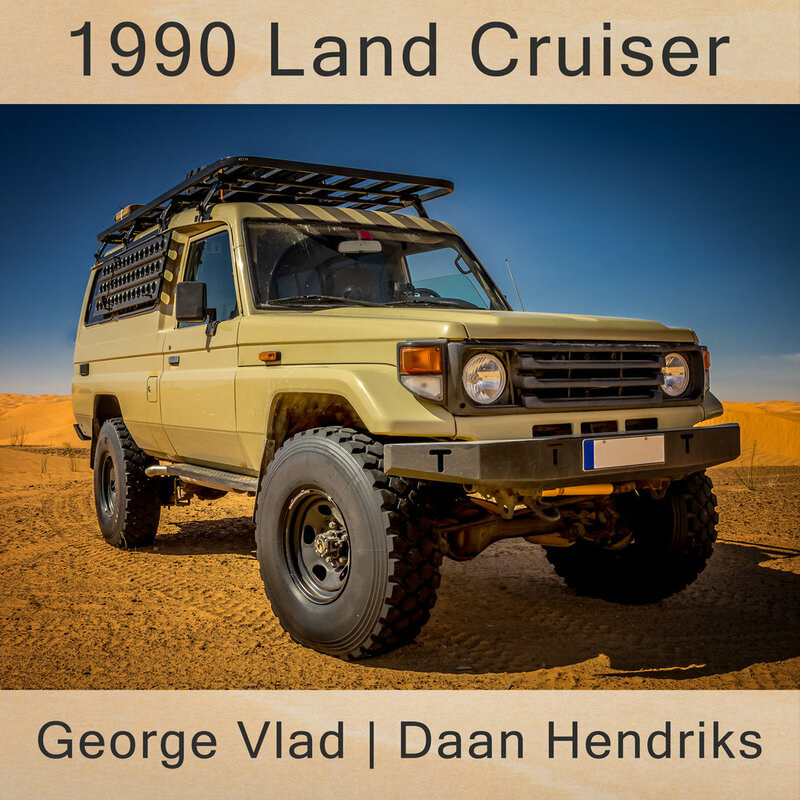 This is a 4-channel recording of an old Toyota Land Cruiser driving on dirt roads. It was recorded by myself and Daan Hendriks while attending the 2016 Sonic Mmabolela annual workshop in Limpopo Province, South Africa. 4 DPA 4060 mics were attached to the vehicle’s body to capture engine compartment, exhaust and wheel sounds. 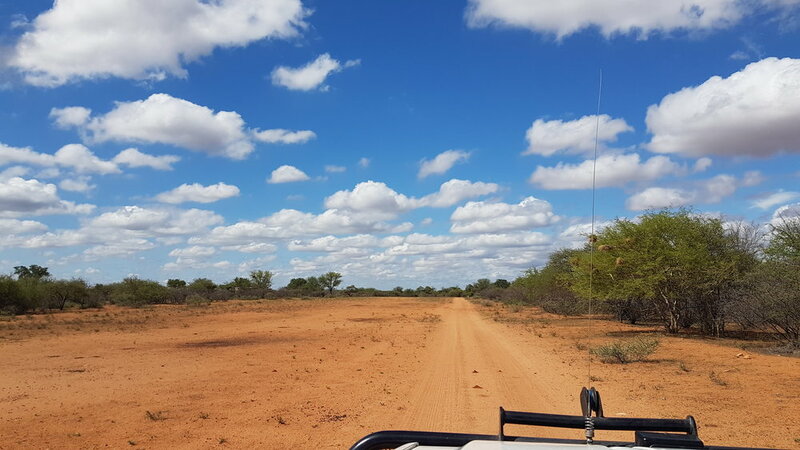 The vehicle was used for game drives around the reserve and had no windshield, windows or roof as can be seen in the photos. 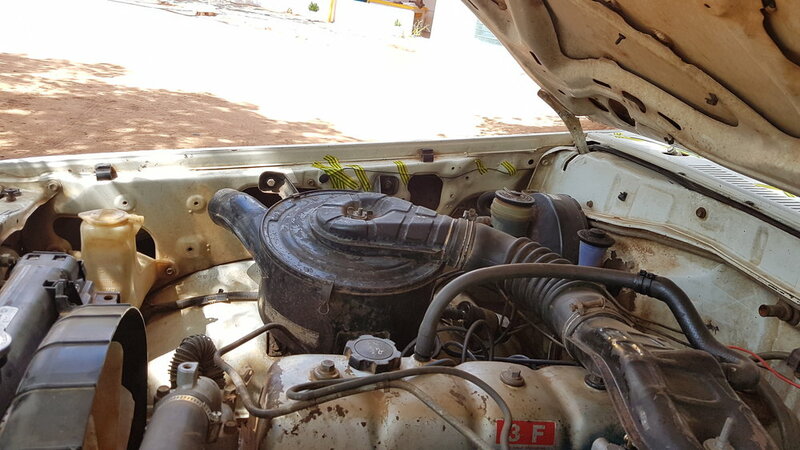 It was powered by a 4 litre/155 hp Toyota 3F petrol engine that did an excellent job despite its age. It also sounded pretty wild for an untuned utility vehicle. The recordings cover a couple of failed ignition attempts, a proper ignition with the car starting, some idling, constant driving, revving, some reversing and then the engine stopping. The 4 different perspectives cover the essential sources of sound and offer a lot of flexibility when designing vehicle sounds for any purpose.